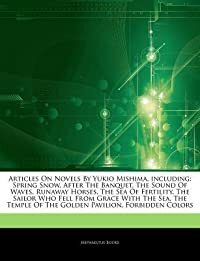 The Complete Fishing Manual is the definitive guide to fishing covering everything from strategies and techniques, to choosing bait, tackle and equipment. Whether you're beach-fishing for sharks or fly-fishing in the rivers of England, advice on anatomy, behaviour and habitat and detailed photography on every technique will mean that no fish is safe from you! And for those who want to cast their net further? 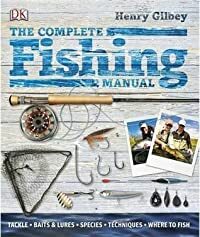 The Complete Fishing Manual gives you an amazing insight into the world's best fishing destinations, and the once-in-a-lifetime species that you can find there. Inspiring novices and experienced fishermen and women alike, The Complete Fishing Manual is an invaluable resource for any keen angler.